Mary is the founding Artistic Director of the Magnetic North Theatre Festival at Canada’s National Arts Centre in Ottawa. She is a co-founder and past Artistic Director of Toronto’s Nightwood Theatre and founding Artistic Director of Eastern Front Theatre in Halifax as well as co-founder and past Co-Artistic Director of The Ship’s Company Theatre in Parrsboro. Mary has directed for major theatres across the country, including the Manitoba Theatre Centre, Prairie Theatre Exchange, the Centaur Theatre, Neptune Theatre, Alberta Theatre Projects and Tarragon Theatre. Recent directing credits include Wendy Lill’s The Glace Bay Miner’s Museum at The National Arts Centre and Neptune Theatres. Mary has written extensively for stage and radio and has worked as dramaturge, actor and teacher across Canada. Her play Living Curiosities was published in 2011 by Playwrights Canada Press. She has taught at Dalhousie, St. Mary’s, York University, Guelph University, the University of Alberta, Mount Allison University, and the National Theatre School of Canada. Mary is the recipient of the 2009 Portia White Award, the Mayor’s Award for Achievement in Theatre, (Halifax) The Queen’s Diamond Jubilee Medal and The Robert E. Merritt Award for Achievement in Theatre, (Nova Scotia). 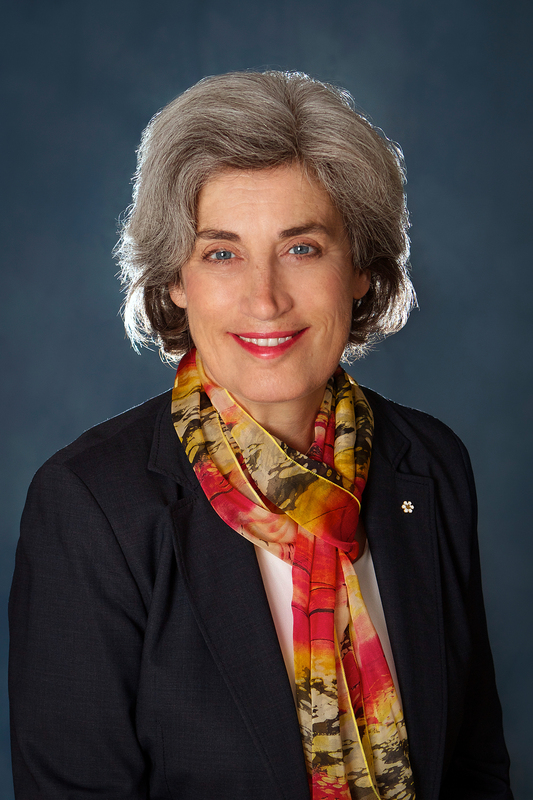 In 2011 she was made an Officer of the Order of Canada. In 2013 Mary ran as the candidate for the New Democratic Party of Nova Scotia in Dartmouth South.